Did you know that 2016 may have been the hottest year yet? The climatic conditions recorded across the globe in the last year were unprecedentedly high and NASA has reported highest temperatures on record till date in the last year. With the ice caps melting and the planet recording an astounding 1.3 degrees Celsius average temperature increase in the first half of 2016 as compared to the late 19th century, global warming continues its alarming run. The effects of global warming are extreme weather, increase in average temperature levels, melting of ice caps and glaciers, increased precipitation, intense drought cycles, cyclones, heat waves, adverse effect on sea life and lots more. With oxygen levels getting depleted in the oceans, the aquatic life will be affected and this will change the balance between the various ocean based species. There will also be a lot of impact on various ecosystems due to erratic climate changes and the impacts would be irreversible. Given the effects of global warming, it is important to act immediately and swiftly to protect our planet. It is required to create awareness amongst the public and students in particular as they are the future. It isn’t quite enough to simply have lessons about global warming! Students should be given projects and assignments that help them understand the impact of this phenomenon and what they can do about it in their day to day lives. Many schools and educational institutions are already doing it by conducting awareness drives, assigning projects that help students understand this gargantuan problem that threatens our planet and there are various community initiatives taken up by students to help combat this problem. In fact, there has been a surge in the number of students looking up online assignment help on topics related to global warming and students seeking homework help on such topics in online platforms. This only goes on to show that schools are increasingly paying attention and focus to this important problem. Given that human activities are responsible for global warming and that it is a threat to our planet, it is imperative that we take action and start eco-friendly initiatives such as reducing the usage of plastics, going with renewable sources of energy, controlling fuel emissions, reusing and recycling products, conserving forests and so on. With everyone acting together, it is very much possible for us to combat this threat! 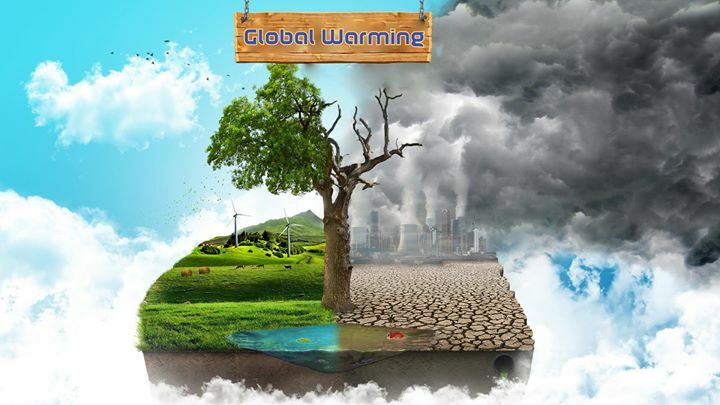 This entry was posted in assignment help, assignment help services, Homework Help, homework help online and tagged global warming, Homework Help, NASA, online assignment help by tutorpace. Bookmark the permalink.